Does Your Manufacturing Software Work for You or Not? Does Your Manufacturing Software Work for You? While there are many manufacturing software solutions available on the market, they are often licensed as-is and provide little to no customization. 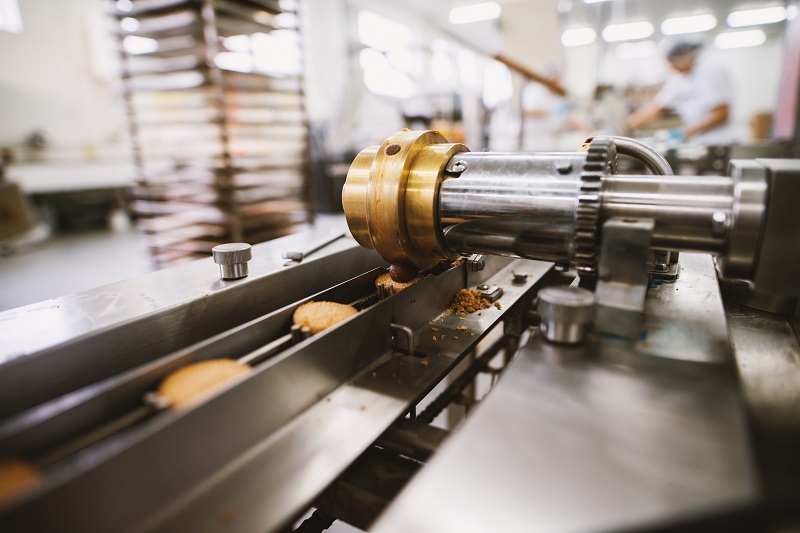 Not only does this mean that you will need to completely alter your manufacturing processes to adjust to the new system, but it can also confuse your employees and hinder productivity. To combat this growing problem among ERP software, we developed Virtual Office to conform to your unique manufacturing processes; not the other way around. You would likely be hard-pressed to find another manufacturer that follows the exact manufacturing process you do unless it’s a sister company. For this reason, working with manufacturing software that isn’t custom developed can be a challenge. As a cloud-based, all-in-one ERP manufacturing software, Virtual Office can be customized to fit not only your needs but your pre-determined manufacturing processes to improve efficiency and ensure timely delivery of products. While custom software development can seem like an expensive venture, Virtual Office makes the process simple without the expensive price tag you would expect. By creating a stable framework to build your manufacturing processes on top of, we are able to provide inventory management and other desirable features while allowing you to continue your manufacturing processes as you always have. However, you will obtain all of the benefits that come with enhancing your manufacturing processes including faster delivery times, data and job tracking with each individual step and much more. At Virtual Office, we know that the success of our company is dependent on the success of our partners. For this reason, we work hard to ensure that you have the most complete and customized software solution possible to meet the unique goals and processes of your company. Let us affordably create the product you need to make your manufacturing software work for you.